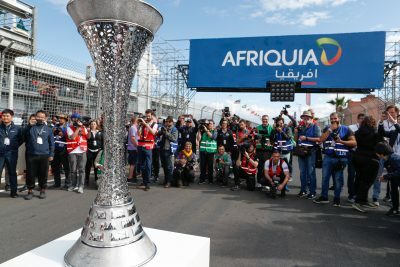 Augusto Farfus can’t wait for WTCR Race of Hungary to begin – because he loves the 4.381-kilometre track that will host the action this weekend. 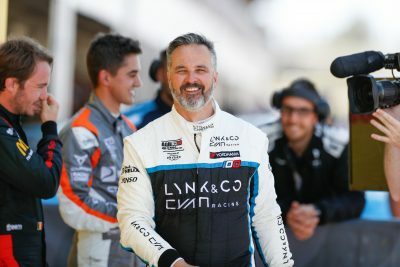 A new online documentary charting Lynk & Co’s bid to become the first Chinese brand to win an FIA world title has gone live. 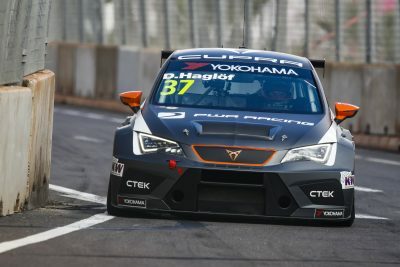 Alfa Romeo-powered Team Mulsanne will be using this weekend’s WTCR Race of Hungary to gain a true indication of its current pace. 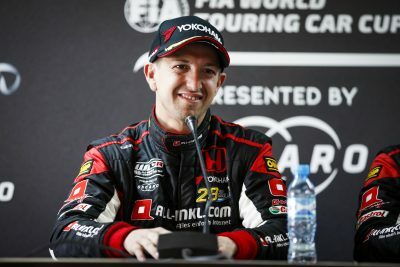 Esteban Guerrieri is hoping for another WTCR / OSCARO Honda high at the Hungaroring from 26-28 April. 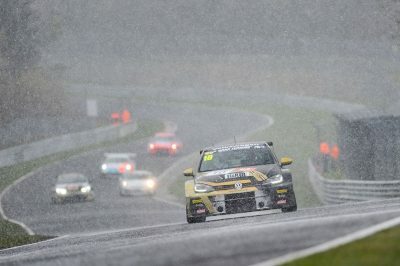 Andy Priaulx will be a rookie in more ways than one when he contests WTCR Race of Hungary this weekend. 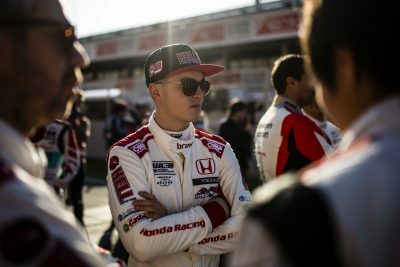 Tamás Tenke will bring Zengő Motorsport back to the WTCR – FIA World Touring Car Cup presented by OSCARO when he contests WTCR Race of Hungary as a wildcard entrant. 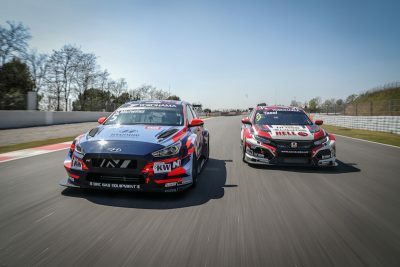 Thed Björk is in front on the #RoadToMalaysia where the 2019 WTCR – FIA World Touring Car Cup presented by OSCARO will be decided in December. But now the Swede’s focus is on preserving his five-point advantage in Hungary this weekend. 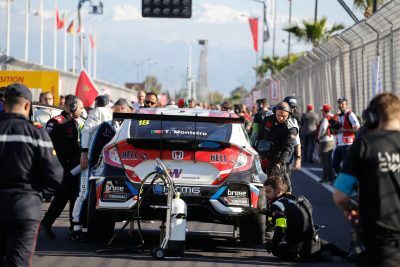 Norbert Michelisz won’t give up winning when the WTCR – FIA World Touring Car Cup heads to his native Hungary this weekend, even though he’s “a bit pessimistic” about his chances. 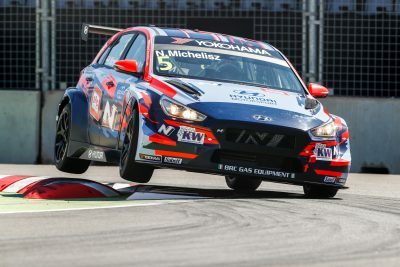 Norbert Michelisz won’t be the only Hungarian chasing success in the WTCR – FIA World Touring Car Cup presented by OSCARO this season. 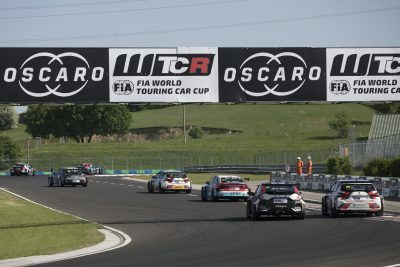 Gabriele Tarquini made it three WTCR – FIA World Touring Car Cup presented by OSCARO wins from six starts but only after Yann Ehrlacher and Rob Huff had registered their first victories of the season at the Hungaroring last season (28-29 April).